Rayark, the most talented rhythm game developer on mobile platforms, already has two of its hits on Nintendo Switch in the brilliant Voez and Deemo. Now Switch fans will soon be playing its other rhythm game, Cytus, too. Cytus' Switch version will be called "Cytus Alpha", and it's being billed as a "complete evolution" remake of the original game. One assumes that's to take into account whatever technical issues there are that have stopped the game from appearing on the console in the first place. On release you'll have over 200 songs to play - Rayark rhythm games are always overloaded with music. If Deemo and Voez are anything to go by, there will also be plenty of updates that add even more music. 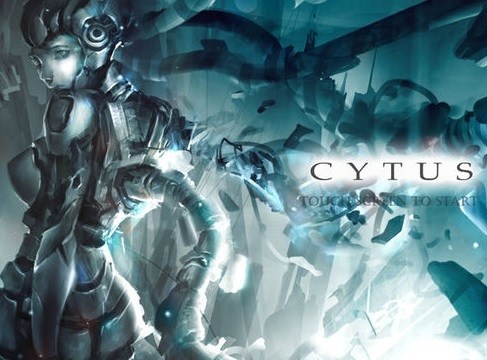 There's no release date for the game just yet, but Cytus was always my favourite of the Rayark rhythm games on mobile, so I'm overwhelmingly happy to see it's coming to Switch too.